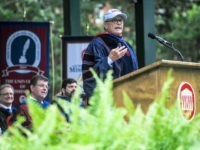 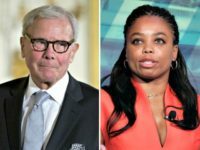 The Atlantic’s Jemele Hill weighed in on the controversy du jour surrounding former NBC Nightly News anchor Tom Brokaw. 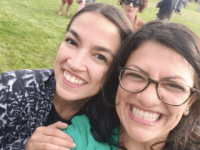 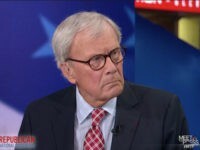 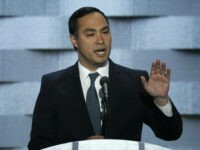 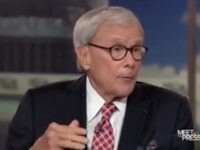 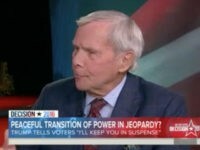 Rep. Joaquin Castro (D-TX), the twin brother of 2020 presidential candidate Julian Castro, ripped NBC’s Tom Brokaw on Sunday for his “xenophobia” and ignorance after Brokaw said that Latinos needed to do more to assimilate. 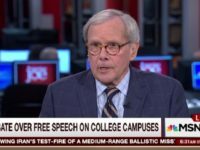 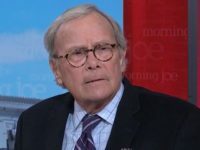 Veteran NBC News personality Tom Brokaw apologized on Sunday evening after saying that he personally believed that Hispanics must work harder to assimilate. 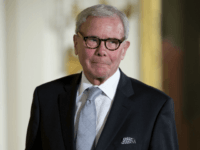 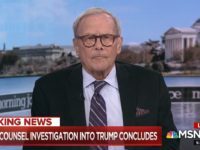 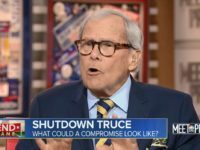 The National Association of Hispanic Journalists (NAHJ) ripped NBC’s Tom Brokaw on Sunday for an insufficient “apology” after Brokaw said that Hispanics needed to do a better job assimilating. 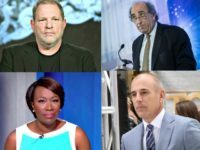 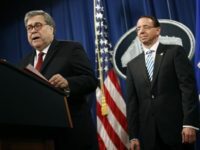 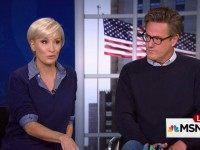 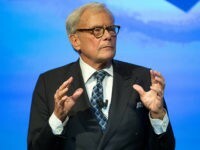 NBC has been dealt another blow of bad news–ratings for this year’s NBC Nightly News have fallen to an all time low. 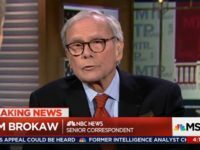 Just days after some 100 women at NBC signed a letter in support of Tom Brokaw, a third woman has come forward to accuse NBC’s elder statesman of sexual harassment and misconduct. 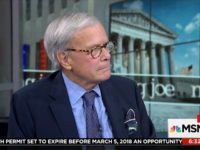 NBC News pressured female staffers to sign a letter in support of Tom Brokaw, according to the New York Post. 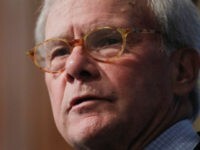 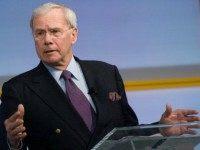 As of now, two women have come forward to accuse Brokaw of sexual misconduct. 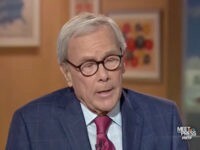 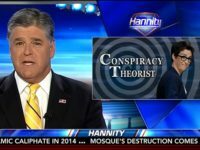 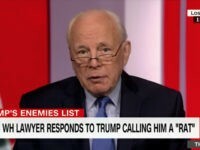 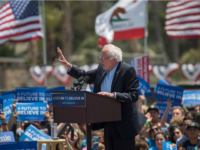 Veteran newsman Tom Brokaw told the Breitbart News Daily audience on Thursday that Vermont Senator Bernie Sanders could potentially capture the Democratic Party’s nomination if he beats former Secretary of State Hillary Clinton in the California primary. 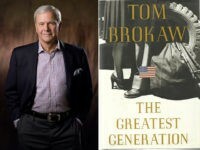 The Greatest Generation, first published in 1998, chronicles how the little guys in America–the grunt fighting on the front lines of combat, his wife or girlfriend working in the plane factory at home–won World War II.